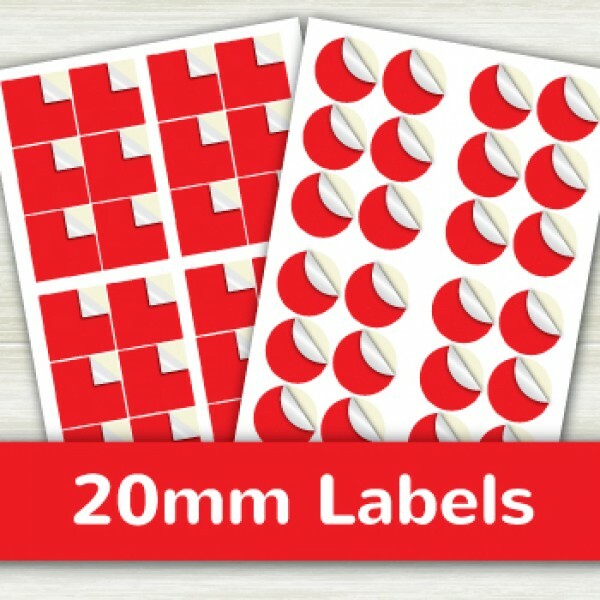 Click the button below to add the Sticker Round Shape 20mm to your wish list. 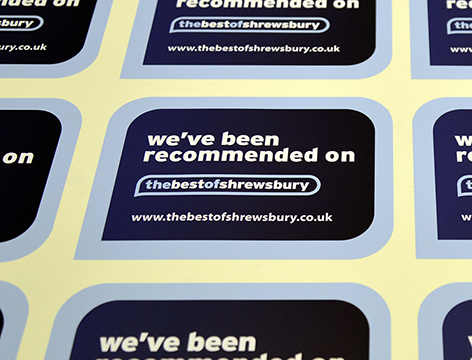 All of our custom stickers are manufactured from external grade materials using high quality adhesives making them UV stable, scratch and water proof! 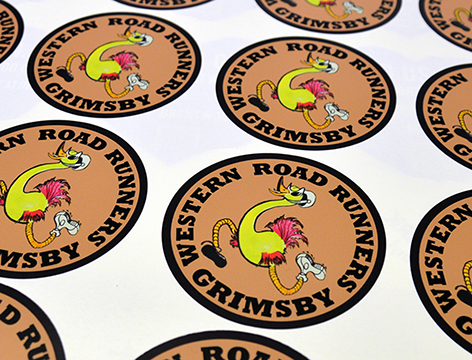 Round Custom Stickers are printed as your design and perfectly cut to the correct size. 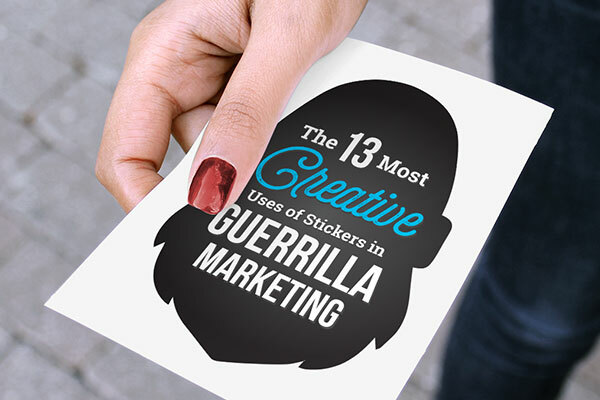 Made using tough Waterproof, white self adhesive vinyl. 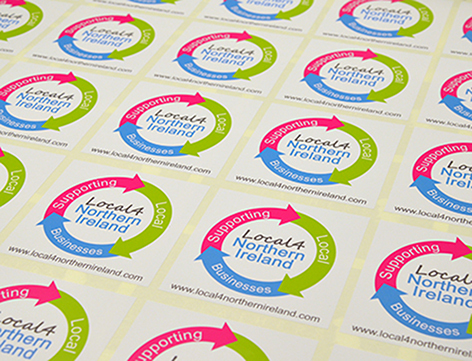 Printed in full colour with UV stable inks. 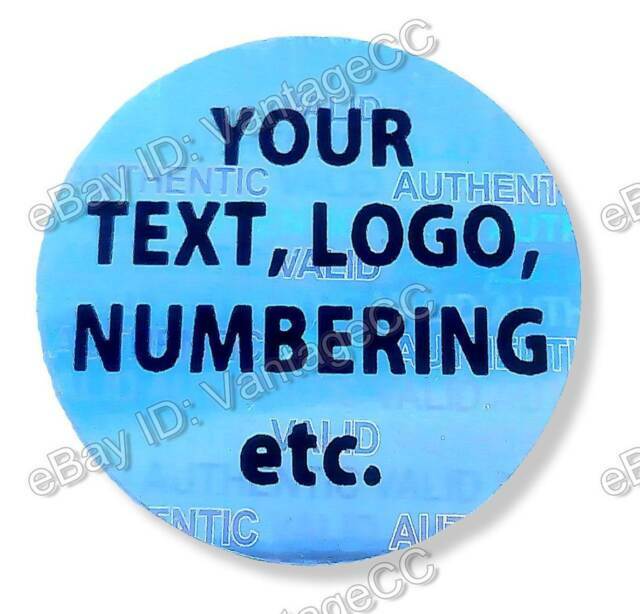 Simply purchase the desired size and quantity above and either upload your artwork or email it to us. 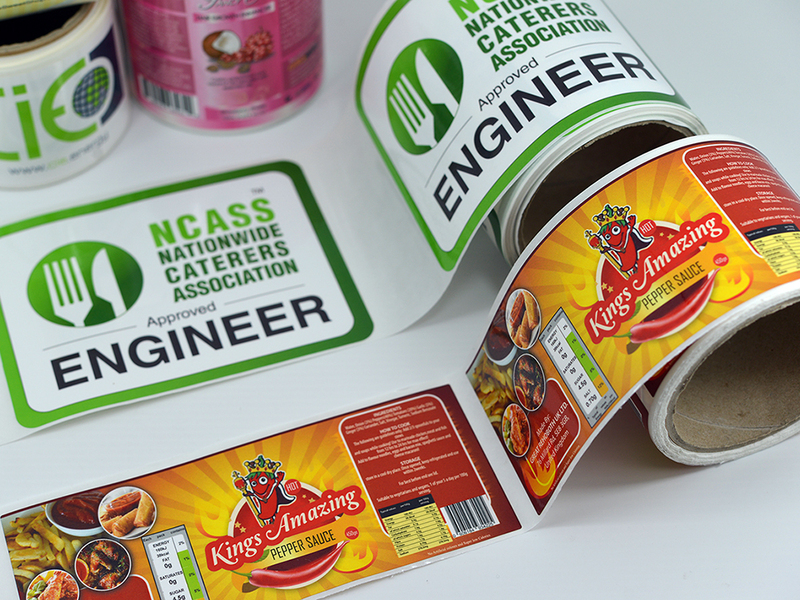 One of our team will send you a design proof to approve and once in production, we’ll manufacture the custom stickers from top quality materials and deliver them to you the very next day! Choose a quantity or size below. Pricing will be shown for the selected quantity or size. Click the browse button to attach your artwork. Write any additional instructions you want us to know. If you require a proof, tick the “Proof by email” box and we will email you a proof of your design before we make your order. Click the “Add to Cart” button to proceed to the checkout and complete your order. If you require a different quantity or size to those shown, CLICK HERE to email us for a quote. 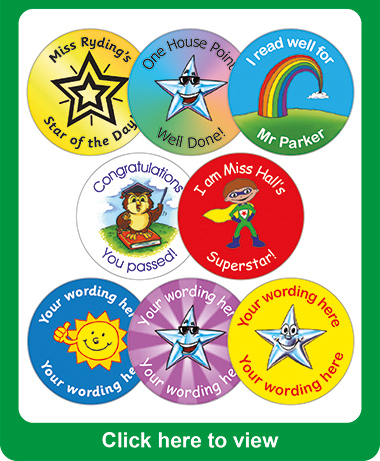 Note: About Sticker Quantities Stickers are supplied in sheets between A6 and A4 in size. 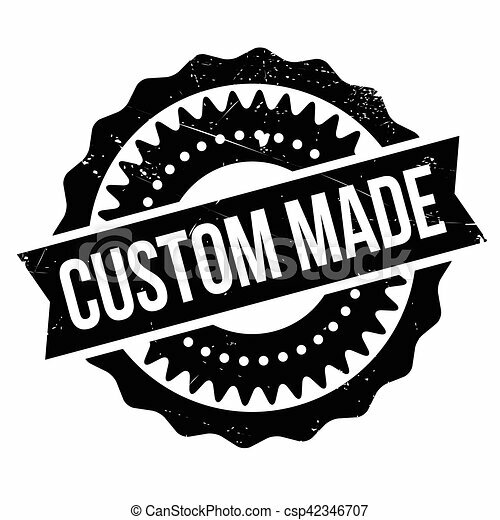 We can also die cut to any shape at an additional cost, so if you need a unique shape, just Email Us for a price. Prices shown are for the quantity of stickers that you choose, eg. 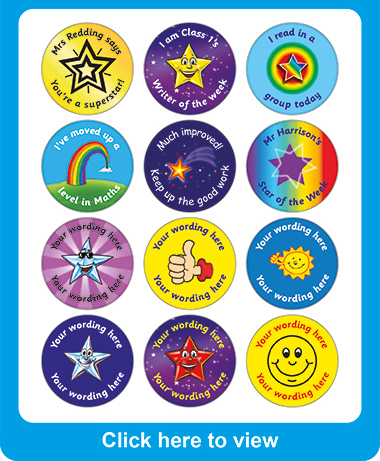 if you select “100” as a quantity you are ordering “100” stickers, NOT 100 sheets. 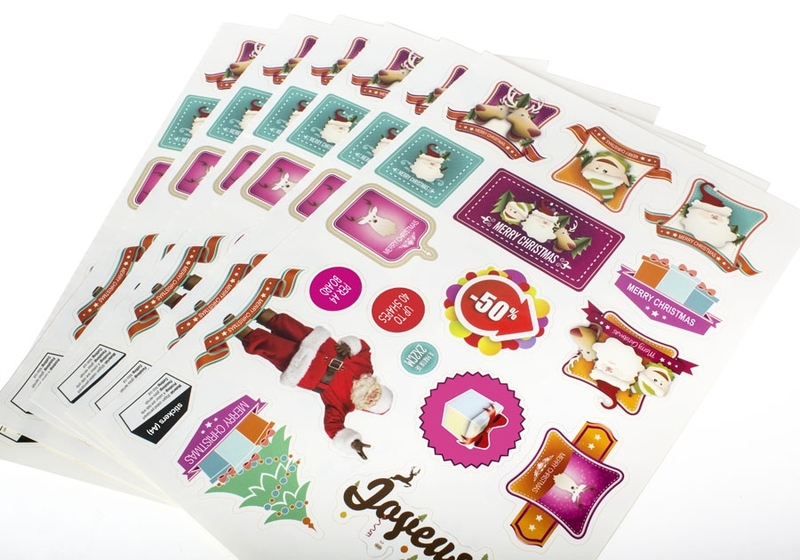 The size and number of sheets of stickers that you receive will vary depending on the size of the sticker and the quantity you order. 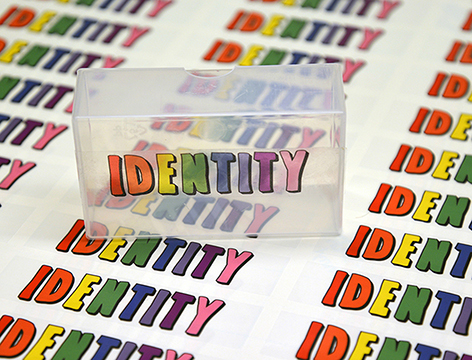 The upload, proof & additional instructions are only available on custom sticker products.